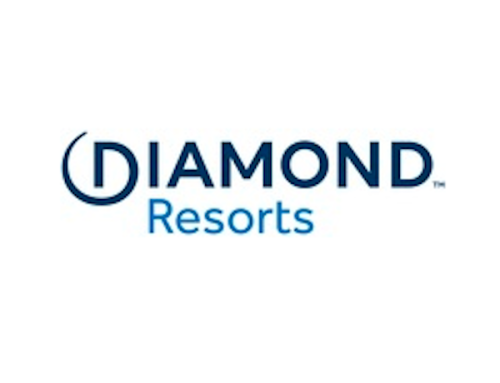 Gold Coast based resort developer and timeshare club operator, Wyndham Destinations Asia Pacific has announced a partnership with HeartKids Ltd for the first quarter of 2019. HeartKids is the only national profit for purpose charity dedicated to supporting children, teens and adults affected by congenital heart disease (CHD) all across Australia. They support the families of the eight babies a day who are born with CHD of which there is no known cure. HeartKids also funds life-saving research, provides information and advocates for families’ needs. “We are delighted to announce that we are teaming up with HeartKids as one of our charity partners for 2019,” said Ross Nicholas, Senior Vice President PR, Communications and Corporate Marketing at Wyndham Destinations Asia Pacific. “Staff across the business are really looking forward to raising awareness and vital funds for the important services HeartKids provides to children, teens and adults affected by congenital heart disease. “We hope the partnership will not only help raise significant funds to go towards the wonderful work HeartKids does to support little hearts in need, but also increase awareness of the charity,” he added. Through its Wishes by Wyndham philanthropic program, the company will support HeartKids by organising a number of events and fundraisers in the first quarter of 2019, which will run alongside the company’s employee workplace giving program. In the last seven years, Wyndham Destinations Asia Pacific, which has over 1320 employees across Australia, has raised more than $335,417 for Wishes by Wyndham’s signature charities, including Save the Children in 2018. 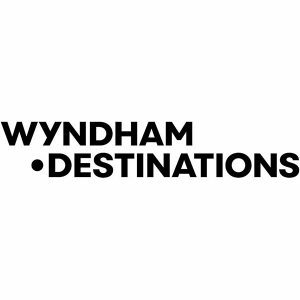 Rob Lutter, CEO of Heartkids said, “We are excited by the opportunity to partner with Wyndham Destinations Asia Pacific, which has committed to enhancing the lives and futures of those affected by congenital heart disease.